Thank you to all the RVA and NZACA members who attended the RVA Christmas Forum at JDV in Christchurch, which was proudly sponsored by VCare International. We enjoyed the opportunity to catch up with everyone before the end of the year. We hope you enjoyed yourself and we look forward to catching up in the new year. 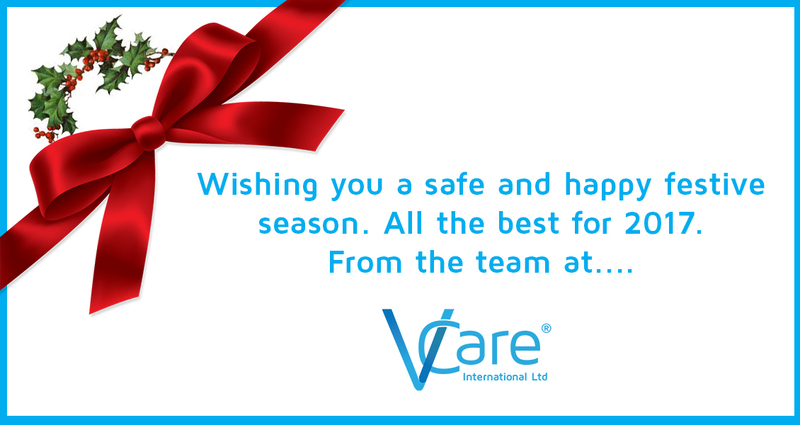 VCare would like to wish you a happy and safe festive season and all the best for 2017. Thank you again for coming along to the RVA Christmas Forum and we look forward to seeing you at future events in 2017. VCare International (VCare) are the leading company providing world class software solutions to the residential care and retirement village industry. Star Business Solutions (Star) are the main distributor of VCare throughout Australia. Star have a proven track record of helping privately owned businesses and not-for-profit organisations. VCare and Star are proud to be Retirement Living Council Members. VCare™ has vast functionality built specifically for the retirement industry. VCare™ is cost effective, comprehensive and built to meet the demands of the growing retirement village market. VCare™ International developed the key management tool for facilities aiming to maximise revenue while delivering quality living to its resident. “I would recommend VCare to other facilities. Technology is the future and I find the VCare team very approachable and easy to talk to, which is incredibly important when choosing a software package.” us as we may already integrate with it. VCare gives you more time for the most important things, you residents. VCare international with Star Business Solutions have recently joined the Retirement Living Council of Australia. The Retirement Living Council is a division of the Property Council of Australia, which is the leading advocate for Australia’s largest industry. Click here to find out more about the Retirement Living Council.